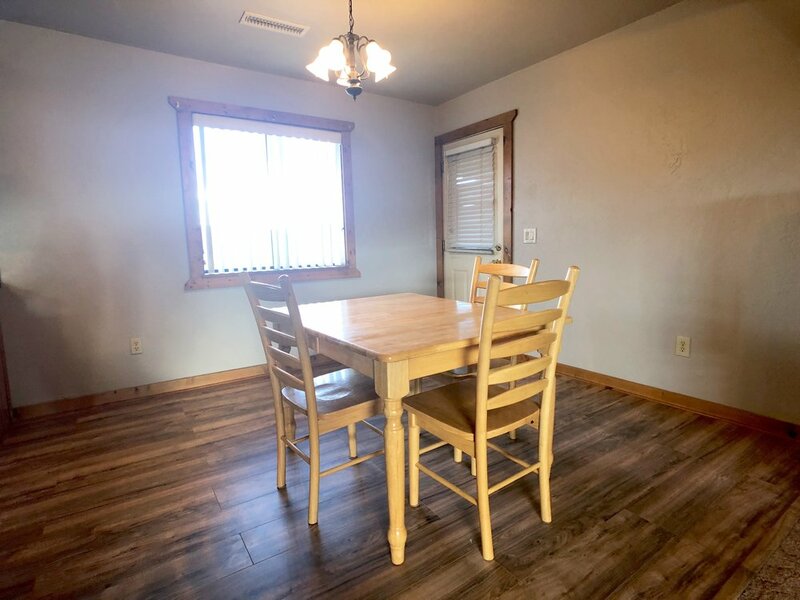 Looking for a little elbow room and a rural feeling but don’t want to sacrifice being near amenities? 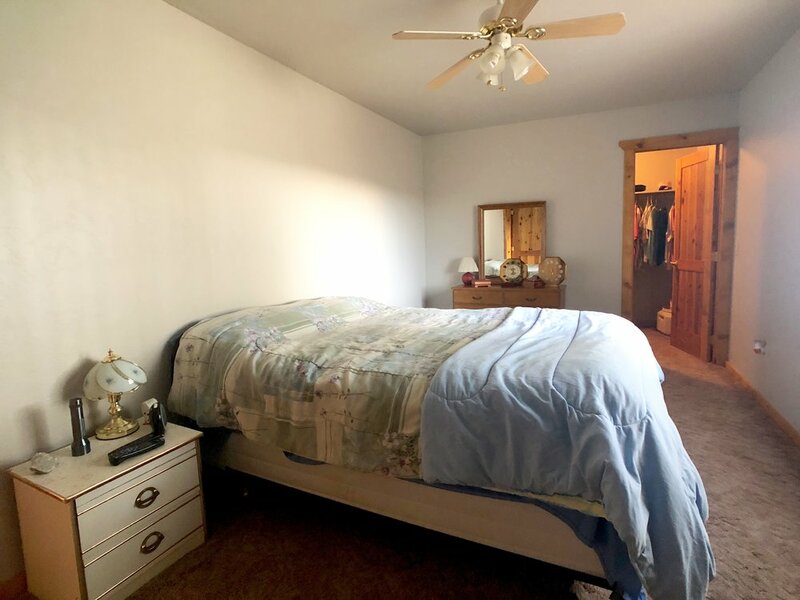 Then this is the perfect property for you! Close to shopping, restaurants and amenities yet private and secluded. Wide open spaces, blue sky and mountains as far as you can see! 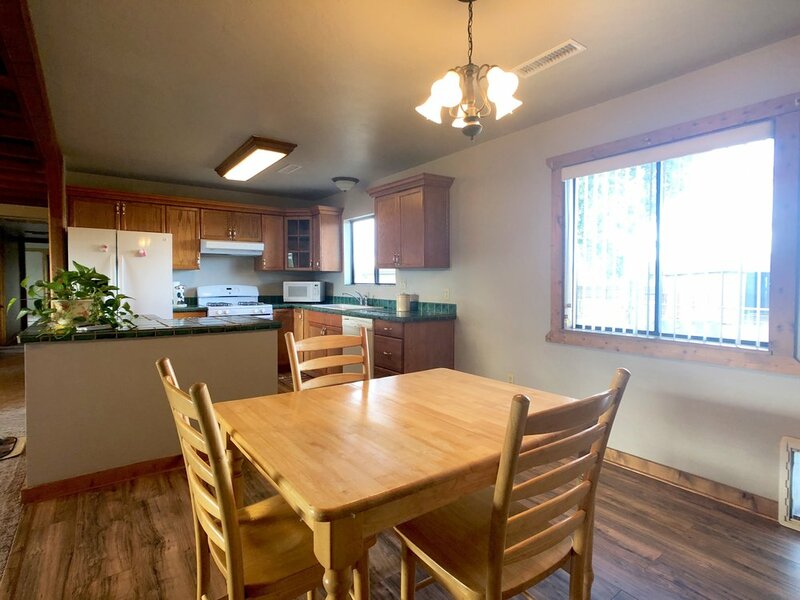 This 1.79 acre property feels even larger with 2 spacious sprinkler irrigated pastures, 2 corrals, and a huge side yard with double drive through gates. Pipe fencing and 2 storage sheds plus chicken coop! 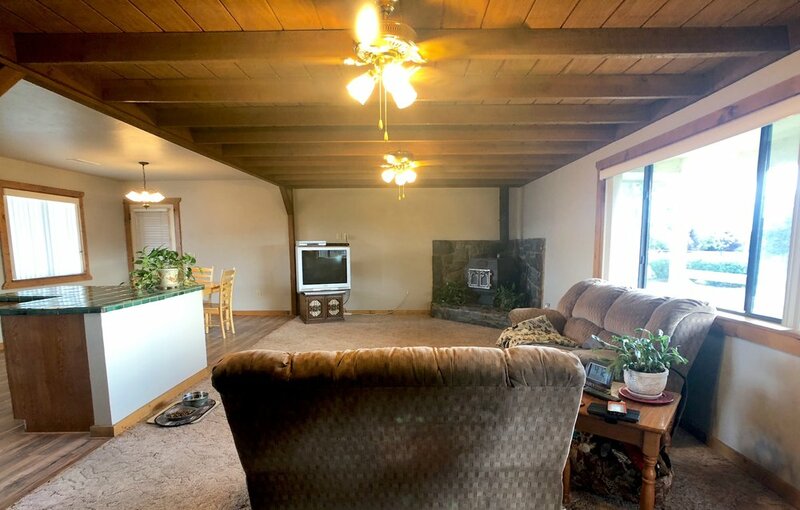 This cute ranch home has 3 bedrooms and 2 full baths. 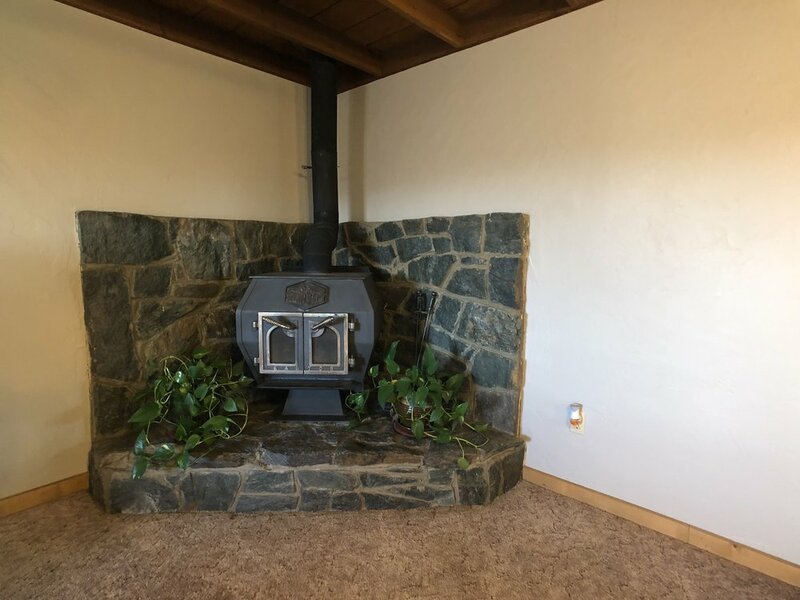 Open great room design with cozy wood stove for those cool nights! 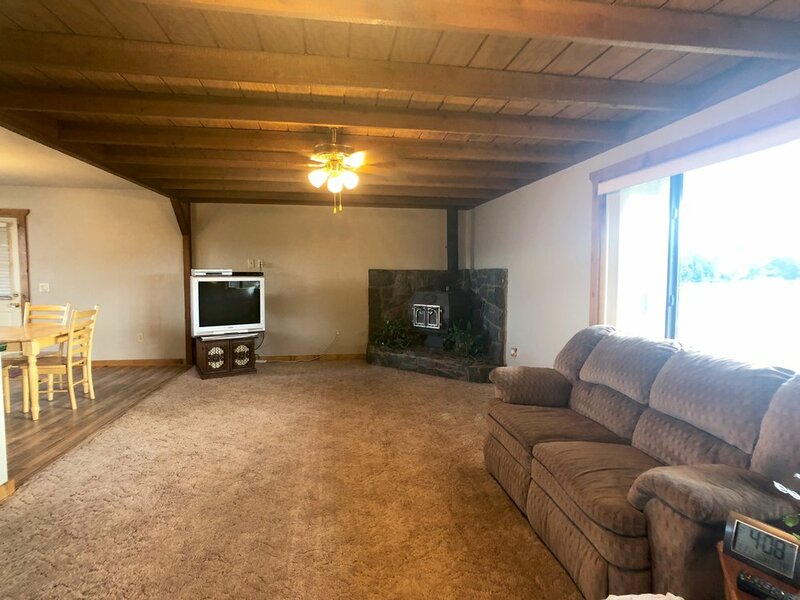 This spacious corner property is a well planned for horses and farm life!